Our friends at AudioFile Magazine highlight some of the many audiobooks that were nominated for Audie Awards. Enjoy! The Audio Publishers Association's 2019 Audie Awards are joining awards season early this year: the Audie nominations were released Monday and winners will be announced March 4 at a New York Gala hosted by Queer Eye fashion expert Tan France. The 2019 panel of more than 208 judges--including Ron Charles, book critic for the Washington Post; Lisa Lucas, executive director of the National Book Foundation; and Linda Holmes, host of NPR's Pop Culture Happy Hour--have designated Audies finalists in 24 categories. Listen to samples of all the finalists here. Many of the finalists offer great listening opportunities for books that have already received acclaim in their print editions. 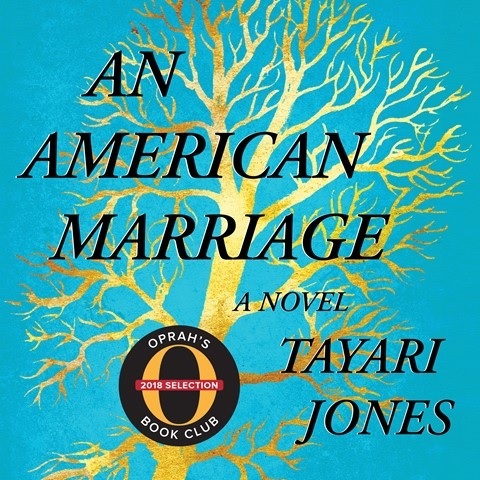 Tayari Jones's An American Marriage is performed by two narrators who present both the epistolary section of letters and the rich emotional portraits. 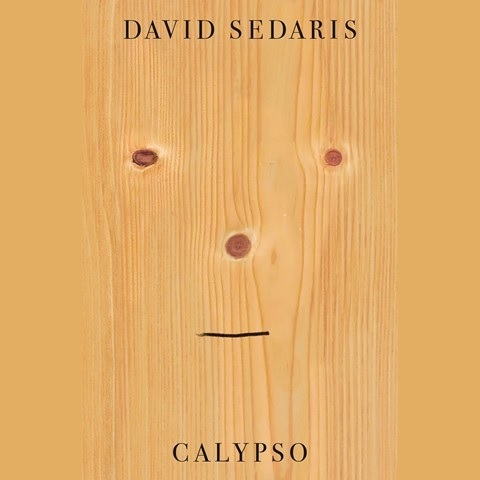 David Sedaris's Calypso is the author's own tour-de-force. 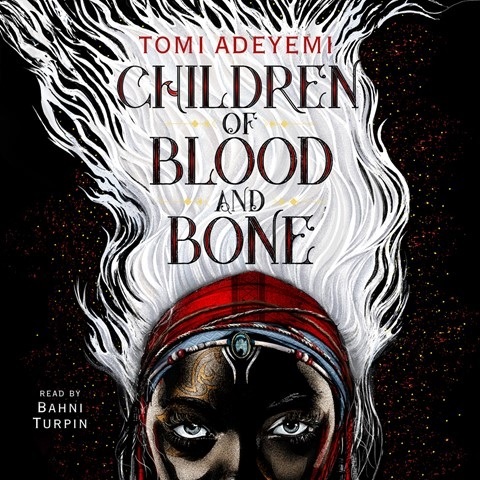 Multiple Audie Award winner Bahni Turpin gives a not-to-be-missed performance of Children of Blood and Bone. 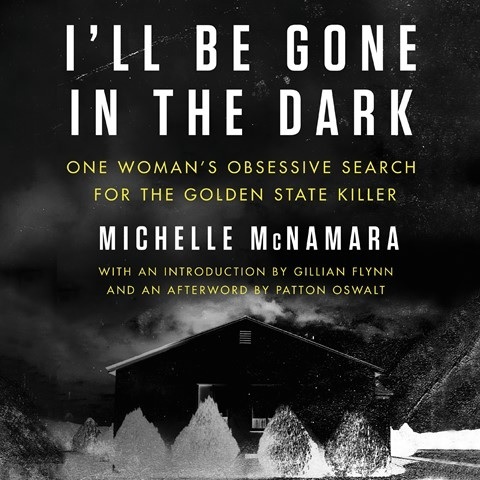 Michelle McNamara's riveting I'll Be Gone in the Dark gets a skilled narration from Gabra Zackman with help from others. Maxwell King's biography of Fred Rogers, The Good Neighbor, is also nominated, and AudioFile's conversation on the Behind the Mic podcast with LeVar Burton illuminates the success of this audiobook. The fiction category highlights standout performances that pull together a somewhat unlikely group of titles. Author Hank Green's career as musician and vlogger with brother John (The Fault in Our Stars) precedes his debut novel, An Absolutely Remarkable Thing. Australian authors make a double showing with Sanctuary by Judy Nunn and The Clockmaker's Daughter by Kate Morton, narrated by Downton Abbey's Joanne Froggatt. And New Zealand author Heather Morris takes a fiction spot with The Tattooist of Auschwitz, read by Richard Armitage. A re-recording of Yann Martel's Life of Pi with narrator Vikas Adam finds new life, as does Kristin Hannah's The Great Alone, which gets a stunning performance by Julia Whelan, who is nominated in three additional categories-- for Far from the Tree in Young Adult, and for Educated in both Best Female Narrator and Autobiography/Memoir. Many celebrities have been nominated, too, including Sally Field, Megan Mullally, Nick Offerman, Leslie Odom, Jr., Carey Mulligan, Stockard Channing, Emma Thompson, Rosario Dawson, Michael C. Hall, Stanley Tucci, Amber Tamblyn, D.L. Hughley, and former Vice President Joe Biden. Ticket and event information for the March 4 Audie Awards gala is available here.